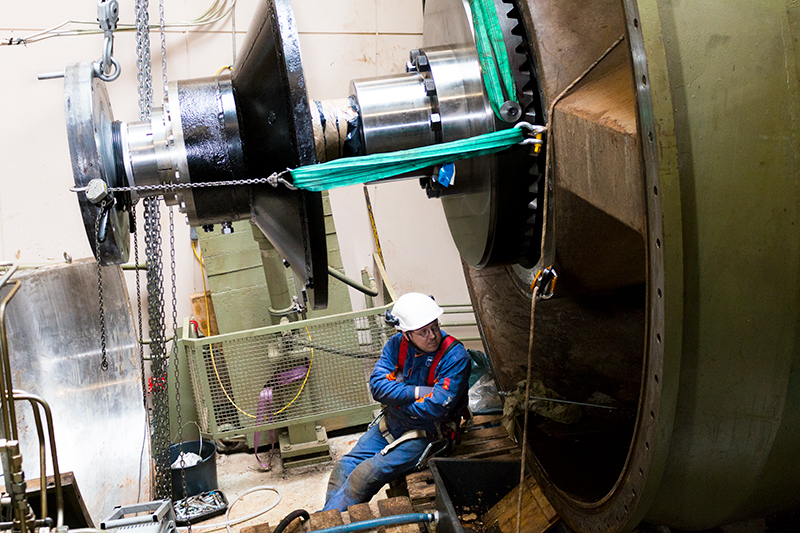 Mekano’s service team provides a wide range of maintenance services for hydropower producers. We are a trusted partner with over ten years of experience in hydropower plant maintenance. Our dedicated team possesses the skills and equipment to service, repair, and replace essential turbine components, such as bearings and shafts. With the support of our partners across Finland and Sweden, we can supply and manufacture all the spare parts needed to keep the plant in excellent condition.